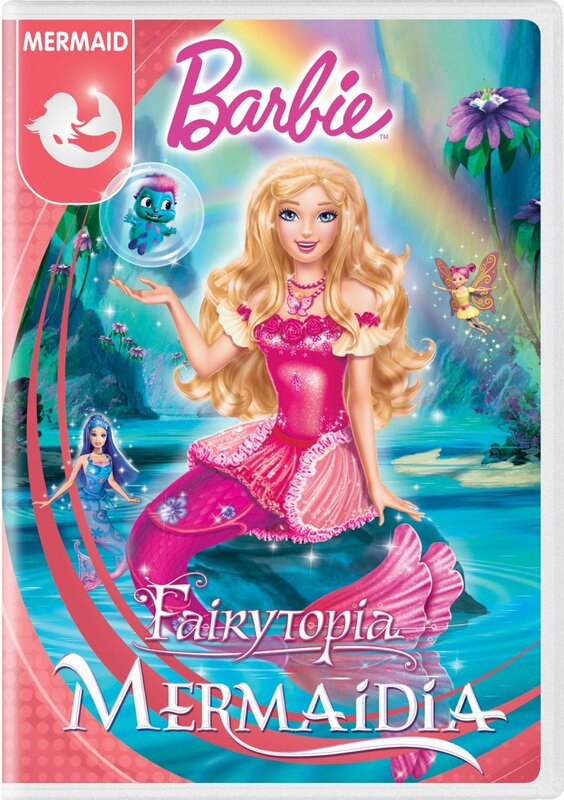 Barbie Fairytopia: Mermaidia 2016 DVD with New Artwork. . HD Wallpaper and background images in the Sinema za Barbie club tagged: photo. Oh well. Her face looks a bit odd. NO. Again, NO. Too many designs we're not here. NO.